German has not traditionally been regarded as the most euphonious language. I’ve heard people refer to it as harsh, guttural, and “a good language to yell at someone in” (true, although I think it’s a great language to talk to cats in as well). Most likely these people probably just aren’t listening to the right person speak German — or better yet, sing it. Compiled here are 20 of my favorite German-language tracks from the past 40 years, ranging from hip-hop to prog to dance pop and indie rock. I think this playlist provides an idea of the diversity and versatility of the language, as well as the broad range of musicians in Germany, many of whom which are still performing. This list is by no means a definitive representation of recent German music, and the main thing these songs have in common (aside from the language) is that they are all personal favorites. Many of these songs were passed on to me by various friends throughout the years, and this mix is dedicated to them. Please feel free to chime in with your own favorite German-language songs, and perhaps I can post an even more eclectic sampling in the next few months. “Das Prinzip ist Hoffnung” is a 2007 track from Freundeskreiz, a nationally popular hip-hop group from Stuttgart’s outstanding rap scene. 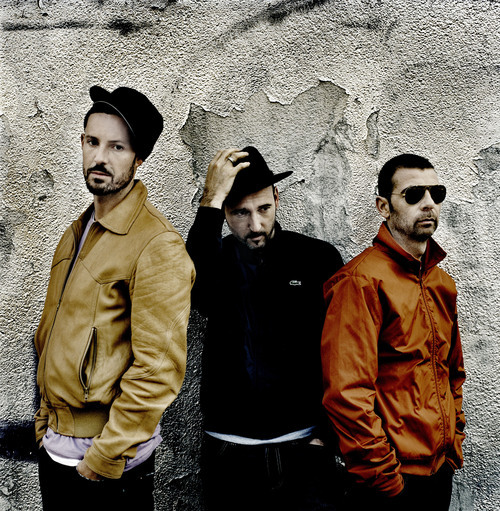 The group’s lyrics reflect a strong social conscience and multilingual approach, with raps in English and French as well as German. 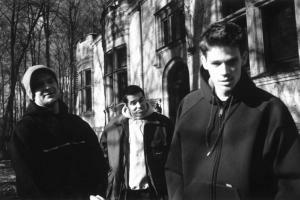 Their 1999 album, “Esperanto” was inspired by the belief that hip hop should be the Esperanto of the youth. I first heard this Hamburg rap group when a guy with a ghettoblaster (the German slang word for boombox) played “Was Du Nicht Siehst” while waiting for the U3 in the Sternschanze station. Their 1997 Vom Mond EP channeled the work of underground rap artists from America such as the Arsonists or Sir Menelik. Their name is taken from a card trick game, an apt name for a group known for its playful, quick-witted lyrics and challenging themes. The members of Doppelkopf also claim a spiritual affinity to the Tapir, a type of wild pig that dwells in the Alster River. 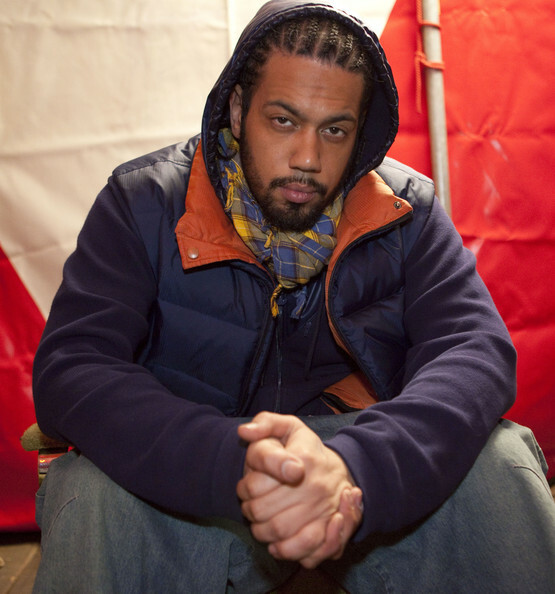 Samy Deluxe is one of Germany’s most successful rappers, and his beats, relentless flow and autobiographical accounts remind me of a German Jay-Z. “Blick Zuruck” pays tribute to Samy’s multinational origins (“Papa kommt aus Afrika / Mama kommt aus Deutschland”). A more recent song, Dis Wo Ich Herkomm, from the 2009 album, pays tribute Germany’s diversity and conflicted history, with a black-and-white music video featuring snapshots of different people in the U-bahns, businesses and city streets of Hamburg. Literally translated to “Beach Emotions,” this lazy summer ballad by Hamburg new wave duo Saal 2 captures the rise and fall of a brief, unrequited summer love affair. 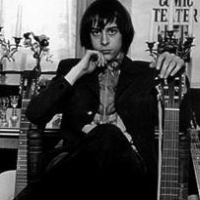 The song, included on the 1981 ZickZack-Sampler “Lieber Zuviel Als Zuwenig,” is essentially a German-language version of the Velvet Underground’s “Femme Fatale,” with an introduction marked by softly crashing waves and organ. The kicker is the sudden racing pace of the chorus, which almost triples in tempo, mimicking the suddenly racing heartbeat of seeing his heroine walk on by. With a sense of summer melancholy reminiscent of Dylan Thomas’s “Portrait of the Artist of A Young Dog,” the song is full of amusing, opaque symbols (eind Handtuch mit blauen Flecken / ein Kantbuch mit tausend Ecken) and the bittersweet romance of lost summer love. “Jenseits von Eden,” which shares the name of the translated title of Steinbeck’s “East of Eden,” is a 1993 cover by German indie-pop group die Sterne of the rhythmically relentless and lyrically acrobatic composition by Rio Reiser. With repetition of the word “heiss, heiss,” the song begins at a boil and doesn’t cool off from there. Richard von der Schulenberg, the group’s keyboardist, also recorded an excellent cover of John Lennon’s “Across The Universe” on his 2004 solo album, Universum. 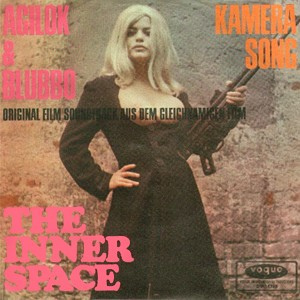 “Bleib, Sonne, Bleib” is a mysterious, spacy tune by East German group Berluc that was inspired by actual space travel. Much of their 1978 album, “Reise Zu Den Sternen,” is devoted to the East German space program and its famed kosmonaut Sigmund Jaehn, the first German in space. The lyrics are simple and reflective, “sun, warm me up / on the trip to the stars / sun, day’s not yet done / stay and be my friend.” Whatever its origin, the keyboards, wind tunnels, guitar flanger, vocal echoes and power chords make it a moving ballad of interstellar Ostalgie. 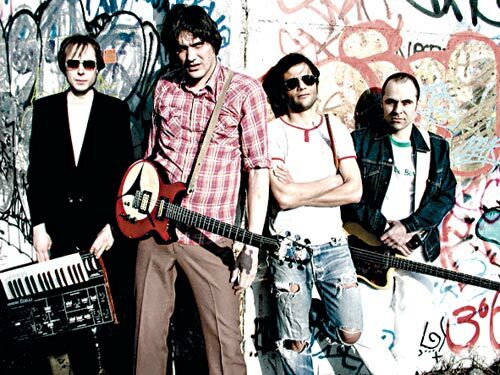 This song, by the East Berlin group Bayon, was featured on The Lives of Others soundtrack. The somber lyrics are taken from a poem by Wolfgang Borchert, the writer from Hamburg who died at age 26 following his involvement in the second World War, a subject which dominated his short stories and pieces. 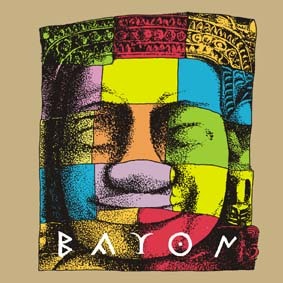 You can learn more about the multicultural, experimental, baroque-folk group Bayon here. 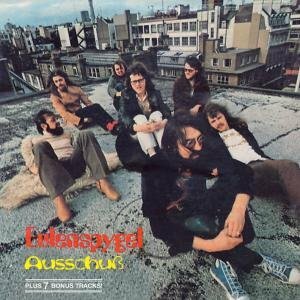 “Herzliches Beileid,” from Eulenspygel’s 1972 album, Ausschuss, tells the story of a bent old man who is near death. This jazz-influenced group from the Schwaben region of Germany sang German-language lyrics dealing with topics such as the dangers of war and capitalism. The lonesome, echoing drums, macabre organ, and tremelo strumming create a haunting atmosphere, powered by the processional snares and hi-hat cymbal in the echoing beat. 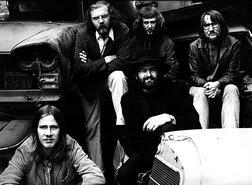 One of East Germany’s most popular rock groups, and the first allowed by the East German government to tour the West, Die Puhdys continue to command a popular following today. “Wenn Ein Mensch Lebt,” (if a man lives), which directly quotes the Bee Gees’ “Spicks and Specks,” was one of their most popular singles. 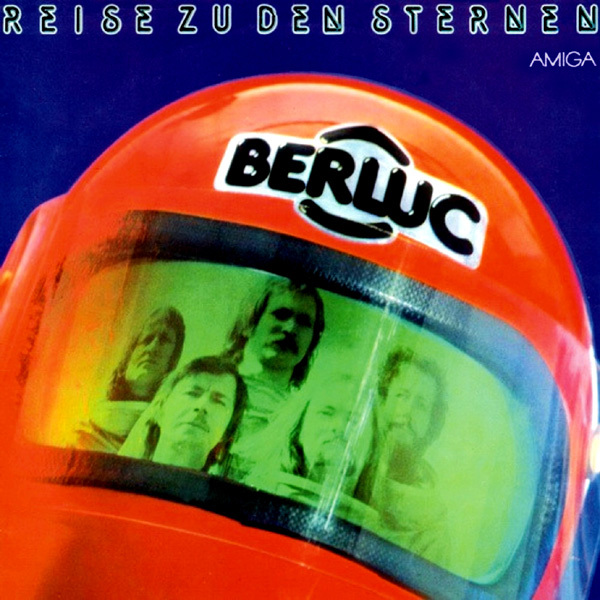 After Erich Honecker came to power in 1971, the Puhdys were offered the chance to record for the state-run Amiga label as long as they performed in the German and remained apolitical. Judging from the photo on their album cover, however, it doesn’t look like there was too much danger of that happening. Backed by a playful vocal sample and buoyant chord progression, Liebe Zu Dritt is a peaceful, happy love synth-pop ode to love triangles (or, if you prefer the risque reading, threesomes). 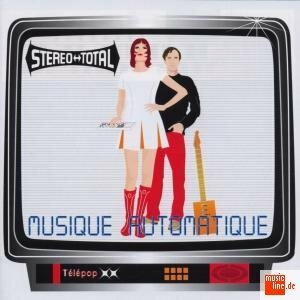 Stereo Total is a French-German duo that sings in German, French and English. They have also sung in Japanese, Spanish and Turkish and are known for their covers of artists ranging from Serge Gainsbourg to Salt’n’Pepa. 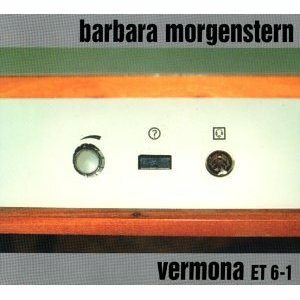 Since this song was released on her Vermona ET 6-1 album in 1998, Barbara Morgenstern has become a popular electronic artist, producer and tastemaker in Berlin and the United States. 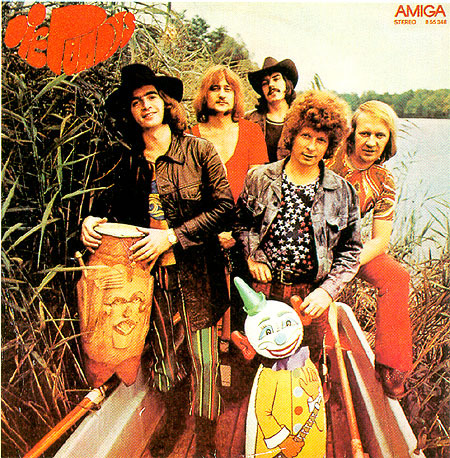 Vermona was a mixture of instrumental tracks and tracks sung in German, while Morgenstern’s subsequent albums alternate between German and English lyrics. Morgenstern’s music has found crossover appeal between German and American music fans and pop and electronic genres. This song is full of the tension, introspection and appreciation of the moment that only occurs when flying in an airplane. Recorded in 1971, “Die Luft Gehört Denen Die Sie Atmen” (The air belongs to those who breathe it) directly confronts and critiques the capitalistic reconstruction of Germany. Floh de Cologne were as much leftist political theater outfit as a rock group. 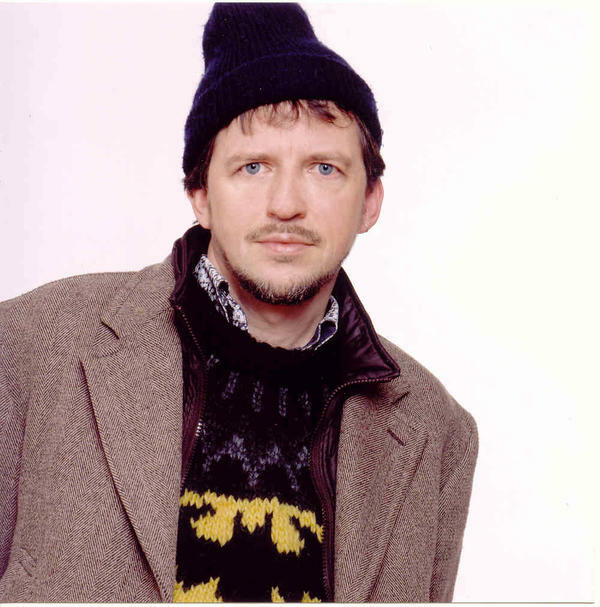 Like Frank Zappa’s groups of the same decade, Floh de Cologne’s songs were amusing but socially scathing, squeezing cumbersome phrases and social concepts into catchy, sing-song melodies. This song, which evolved into a radio play of sorts (viewable here) essentially asks why the Earth doesn’t belong to those who make use of it. 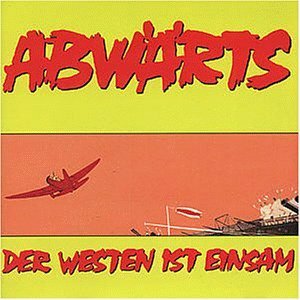 I first heard this song in the early car crash sequence of Fatih Akin’s 2003 film, “Gegen Die Wand.” “Beim Erstenmal Tut’s Immer Weh,” (it always hurts the first time) from Abwärts’ 1982 album Der Westen is Einsam expresses the same mood of alienation and tension heard in Joy Division several years earlier. Members Mark Chung and FM Einheit left the group in the early 1980s to join the popular Berlin-based band Einstürzende Neubauten. 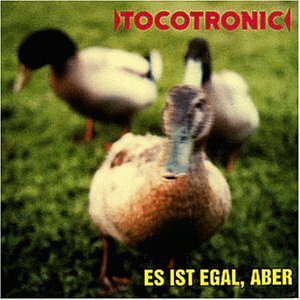 Rough translation of this caustic title from Hamburg indie-pop group Tocotronic: all I want is to have nothing to do with you. But you hardly need a translator for this one. A narcotic slice of sixties counter-culture Europe, Kamera Song is by turns dreamy and paranoid. Rosy Rosy (Rosemarie Heinikel) was an actress and obscure pop singer backed up on this track by the musicians who went on to form the legendary krautrock group Can, then called Inner Space. Her dreamlike vocals are as seductive as her figure was voluptuous, with the line “komm her, komm ganz nah…” repeated at the start of each verse. The rest of the song spins into a druggy haze of confusion and war imagery, buoyed by toy bells, jazzy guitar and frantic percussion. 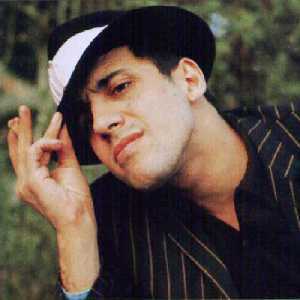 This is the work of a famous Italian sixties singer, movie star and hula-hoop dancer, Adriano Celentano. From the sounds of it, he’s singing this after winning a German-speaking lady away from her former lover (who, as we’re told, will not be coming back). Track and information courtesy of Crazy Apple Boutique Records, which included this on their “Some Songs Stuck In My Mind” compilation. With its rollicking piano intro and iconic, iconoclastic chorus, “Rauch-Haus Song,” by then-20-year-old Rio Reiser, quickly ingratiated his group Ton Steine Scherben into the cultural and musical fabric of the radical German left. The song dramatizes the squatting of the former Bethanien-Krankenhaus in West Berlin and is named after Georg von Rauch, who was shot by police in 1971. Along with Udo Lindenburg, Ton Steine Scherben is known for being one of the first rock acts to sing in German, and they moved to a farm in Nordfriesland to avoid pressure from anarchist groups to remain political. Reiser remained politically active throughout his life, and also helped gain acceptance for homosexuals in rock music and the political scene. 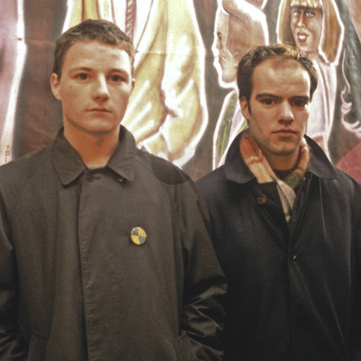 Along the way, his and his group’s music gained a wide popularity in German, remaining punk in character while also strongly melodic and heartfelt. I met Roland Voltaire as a student at the university of Bonn, and saw him perform at the Klangstation club in Bad Godesberg and later in Hamburg at Gruene Jaeger. 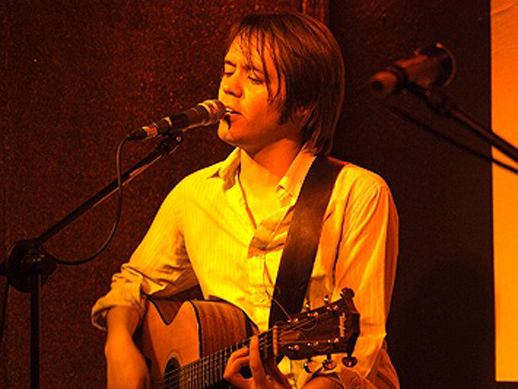 This is an earlier version of a song he would later release with his group in 2004. Voltaire has a new album in the works and their website can be found here. The German national anthem, known as “Das Lied Der Deutschen,” has a loaded history. Adapted from a melody by Haydn, August Heinrich Hoffman wrote the text as an appeal to German monarchs to put a unified Germany above the independence of its smaller states. After its appropriation as a nationalist anthem by the Nazis during the third reich, the song was re-adopted as the national anthem of West Germany in 1952 and again by the reunified Germany in 1990. However, only the third verse is sung on official occasions. 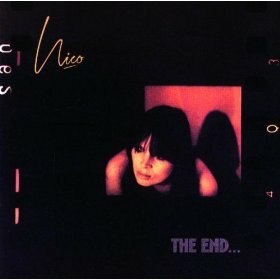 Nico’s decision to include the song on her 1973 album, The End, was highly controversial — as were her live dedications of the song to the late RAF terrorist Andreas Baader. The recording, however, is a somber reading of the anthem, with Nico’s voice ringing clearly over the swirling church organ sounds played by Brian Eno. Much like Jimi Hendrix’s performance of the national anthem at Woodstock, Nico’s rendition of the Deutschlandlied is open to interpretation, a mysterious and beautiful performance that cuts through the anthem’s conflicted identity.